Needless to say, he won the competition. Of course, that’s what many current and future employees would be looking forward to at the end of the month, even University students. Yet, while University prepares you to seize future opportunities and to earn a living, are women and men paid equally? Equality is a fundamental value, however the gender pay gap is a reality in Malta and it is on the rise. There are a number of factors that are causing this gender pay gap. Traditions and gender stereotypes have a large part to do with it. Societal expectations can impinge on personal choices of educational and career paths. The gender differences in educational choices have an ensuing effect in the formation of occupational segregation. 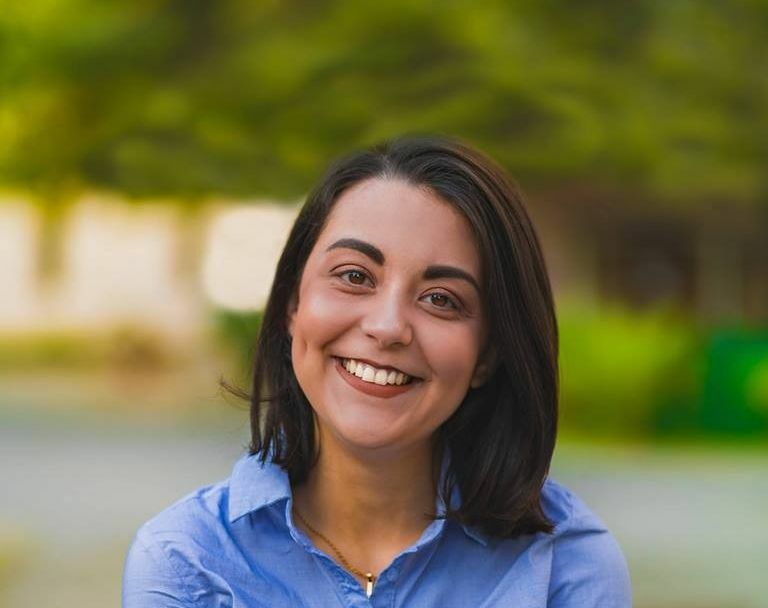 Despite the fact that women outnumber men in tertiary level in Malta as well as in most European Union member states, women still tend to opt for different fields of study which are less well paid. 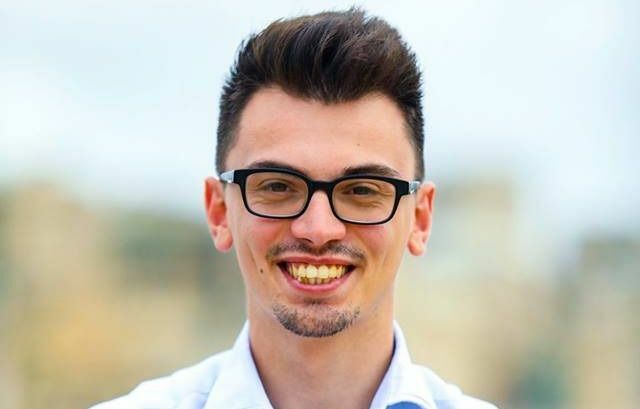 Gender segregation at the University of Malta is reflected in the number of enrolled students across various educational fields. In fact, the majority of students graduating in fields of education, health and welfare (EHW) are female. On the other hand, there are more men graduates in science, technology, engineering and mathematics (STEM). This, in turn, leads to women entering into occupations that are less well paid than those that are predominantly carried out by men, causing ripples which widen the gender pay gap. Once in the labour market, women face other challenges that amplify the gender pay gap. Despite the boost in participation of women in the labour market reaching 53% in Q1 of 2017 – an increase of 5.9% from 2014 - women are much less likely to occupy decision-making positions. In fact, Malta holds the lowest position in the EU when it comes to female members of boards in listed companies. The imbalance in female employees working part-time jobs, working less hours in full-time jobs, having more career breaks due to family responsibilities, and the challenge to find an equilibrium between work and private life are the other obstacles that women face once they are part of the labour force. These challenges inhibit career progression and thereby, they are also inadvertently acting as an impetus to augment the gender pay gap. Last but not least, there are gender biases in numerous job appraisal systems used by enterprises which lead to lower pay related to jobs occupied by women. Therein lies the conundrum in the issue of gender pay gap. The more these factors persist while more women are entering the labour market, the more the ripple effects are going to be felt by the incessantly increasing gender pay gap. 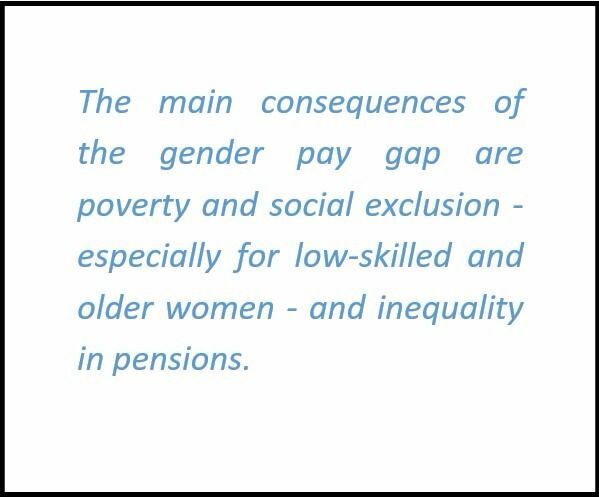 In other words, until these factors are addressed and prevented, including gender segregation in education including at University, the average hourly earnings of a woman are going to remain lower than those of a man. 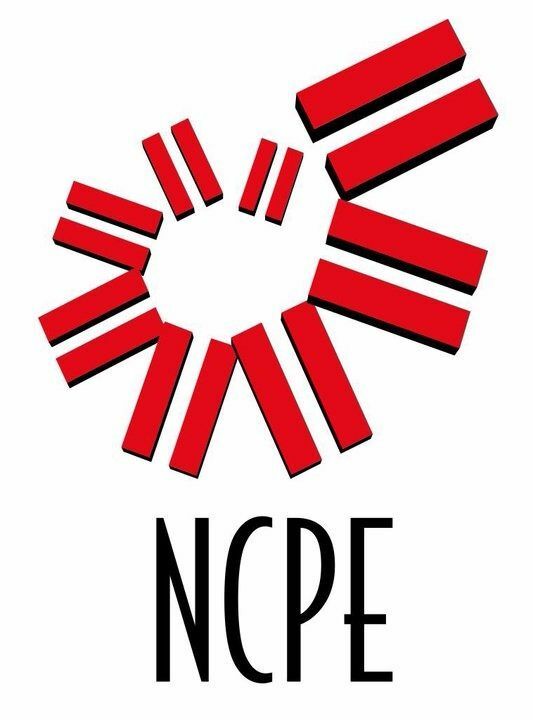 The National Commission for the Promotion of Equality (NCPE) works to safeguard equal treatment in employment as well as in education and vocational training, and is empowered to investigate complaints of alleged discrimination in the areas covered by its remit. 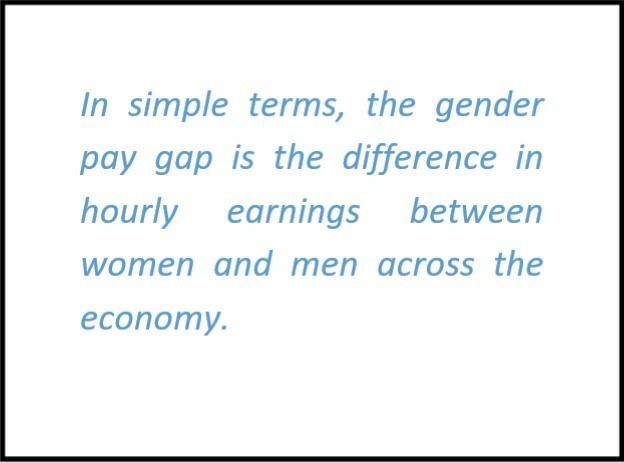 NCPE is carrying out a short awareness raising-campaign on the gender pay gap. 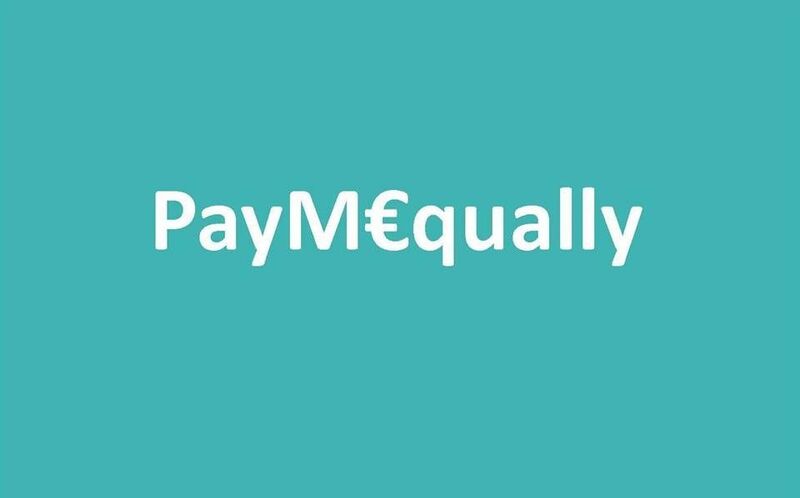 Stay tuned to the NCPE Facebook page and be updated on gender pay gap throughout our #PayMEqually campaign. Discover UOM the easy way. 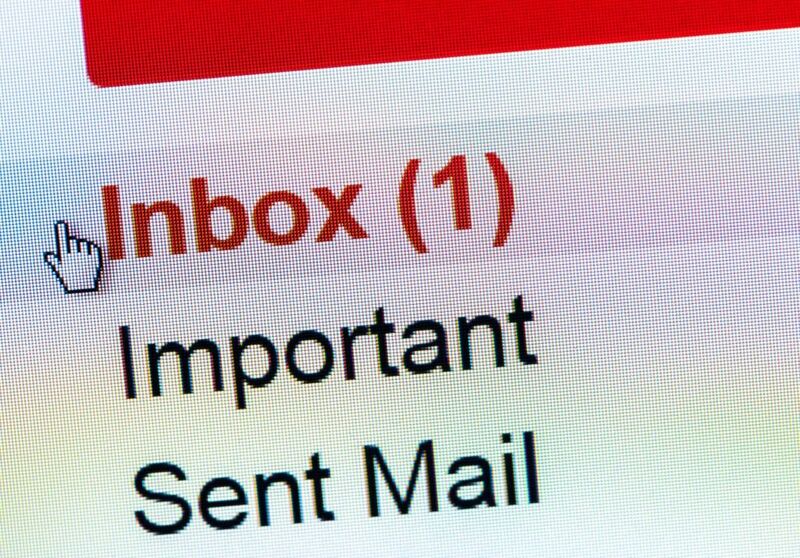 The only student centric newsletter. Copyright ©2019 Insite - The Student Media Organisation All rights reserved.